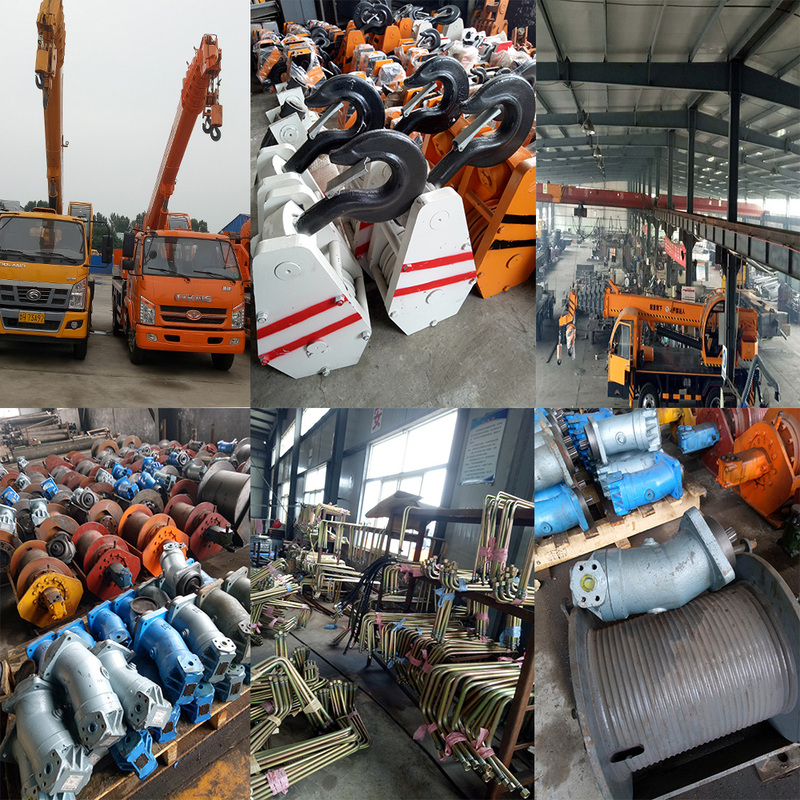 Our factory have produced and deal with truck cranes for more than 10 years.our main products are as following, 12 Tons Crane , 16 Tons Crane , Wheel Crane Truck, Boom Truck Crane, Truck Crane 16Tons, Mobile Truck Crane, Hydraulic Crane for more than 10 years, our main product is as following: 6 Tons Crane , 8 Tons Crane , 10 Tons Crane , 20 Tons Crane,25 Tons Crane, besides, we could also do some Custom-made Crane like, Square Tank Truck, Road Crane , Small Road Crane. 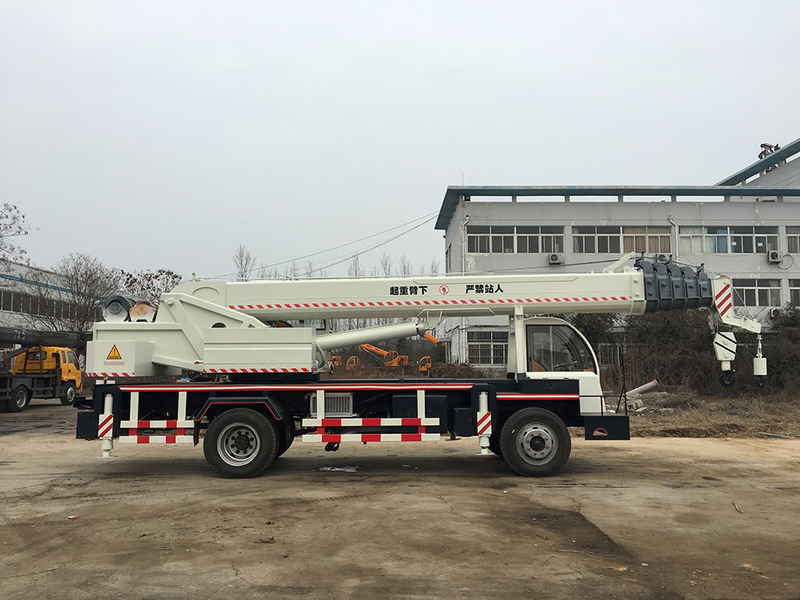 • The innovative jib system adopts embedded block, plug-in boom head and octagon jib, which has excellent lifting performance and safe and reliable lifting work. 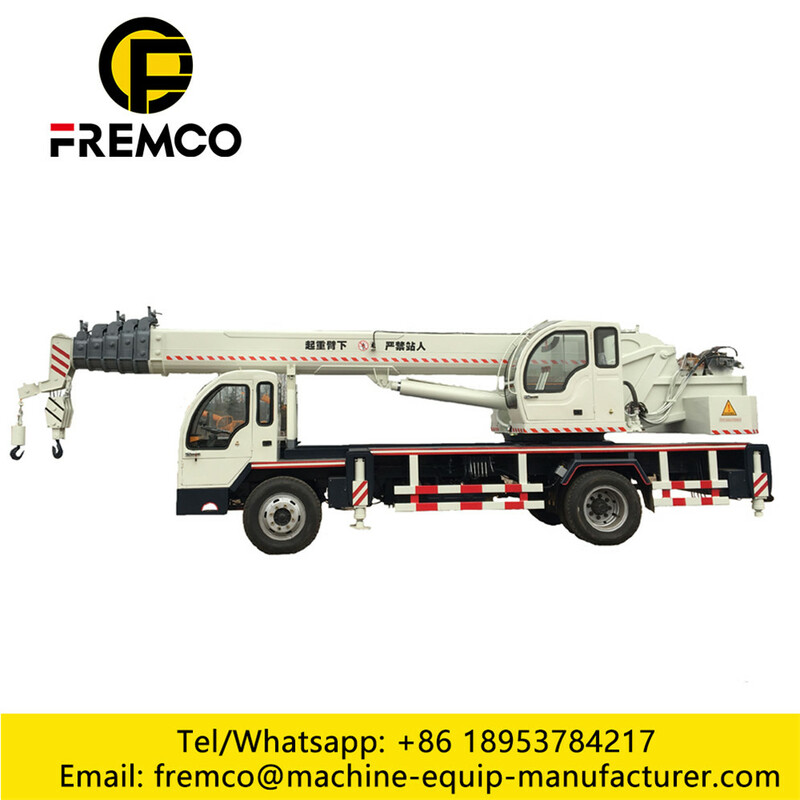 • The unique stretch and retract technique avoids the bend of the core pipe and cylinder and the break of the boom caused by misoperation, improving the safety of the operations. 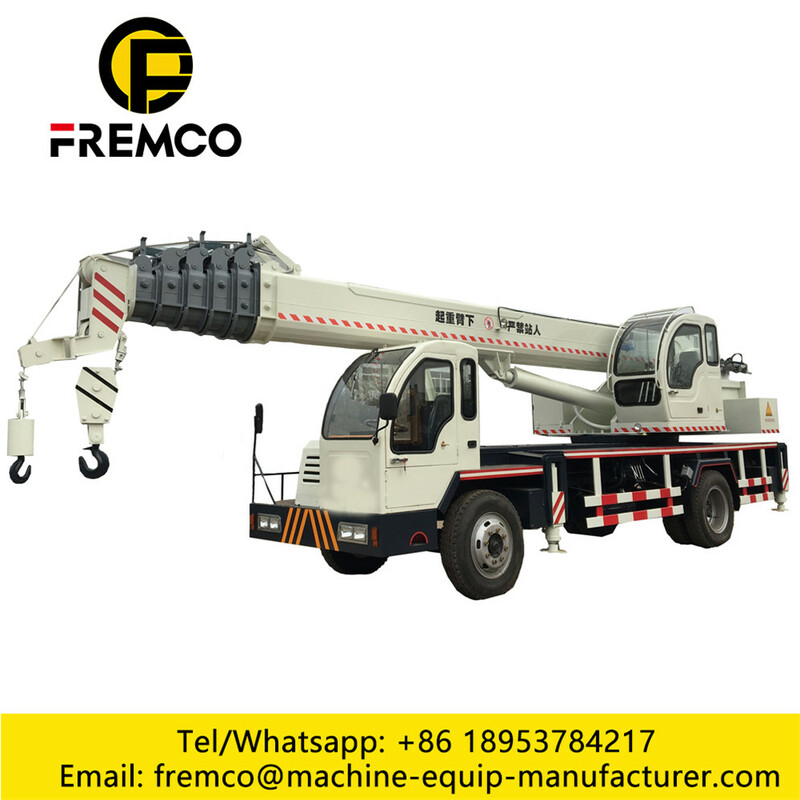 • Eight patent techniques ensure the smooth, high efficiency and energy conservation of the lifting, rotation, and luffing systems. 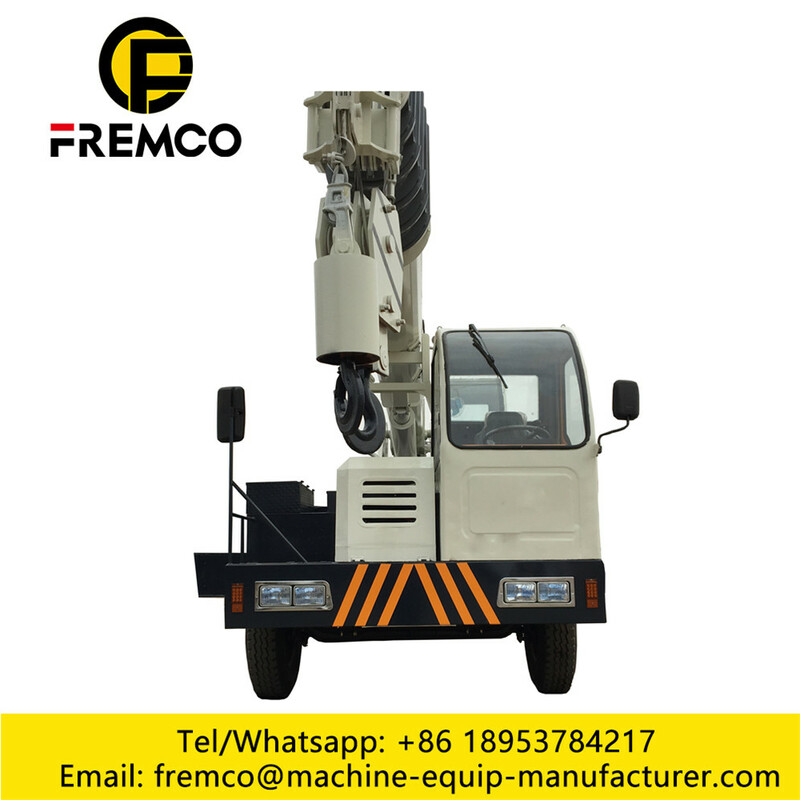 • Adopt the new Hydraulic Motor with big torque starting point, making the secondary lifting safer. • The torque limiter adopts colorful LCD display, realizing the intelligence of the failure diagnosis. The precision is ahead of the industry. • The humanity design makes the cab and control cab more spacious, and easy to operate. 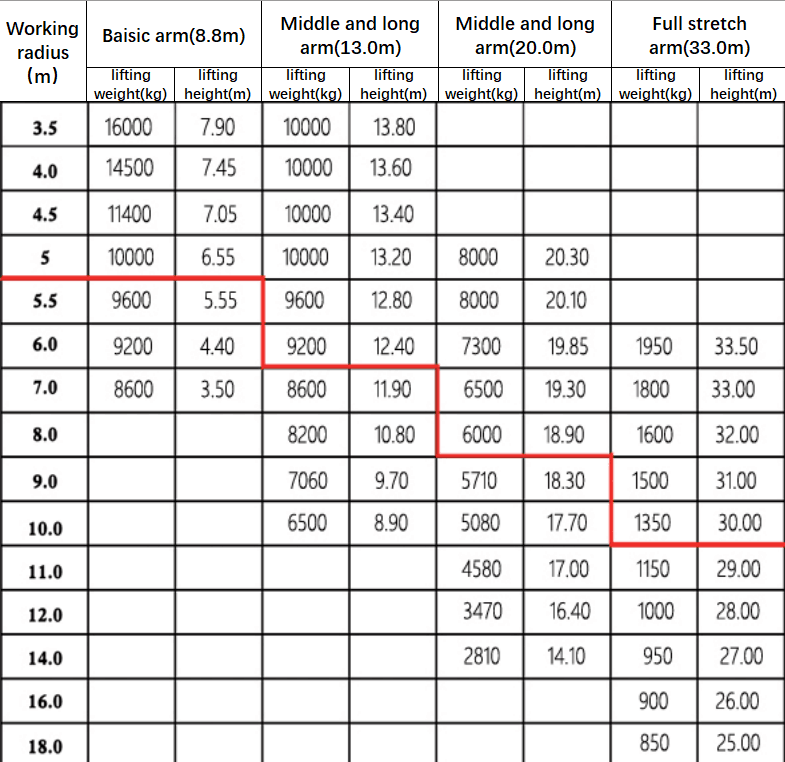 • Six unique manufacturing technologies ensure the high quality. 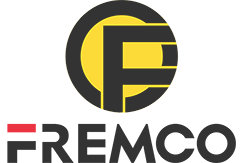 Looking for ideal Factory Directly Sell Cargo Crane Manufacturer & supplier ? We have a wide selection at great prices to help you get creative. 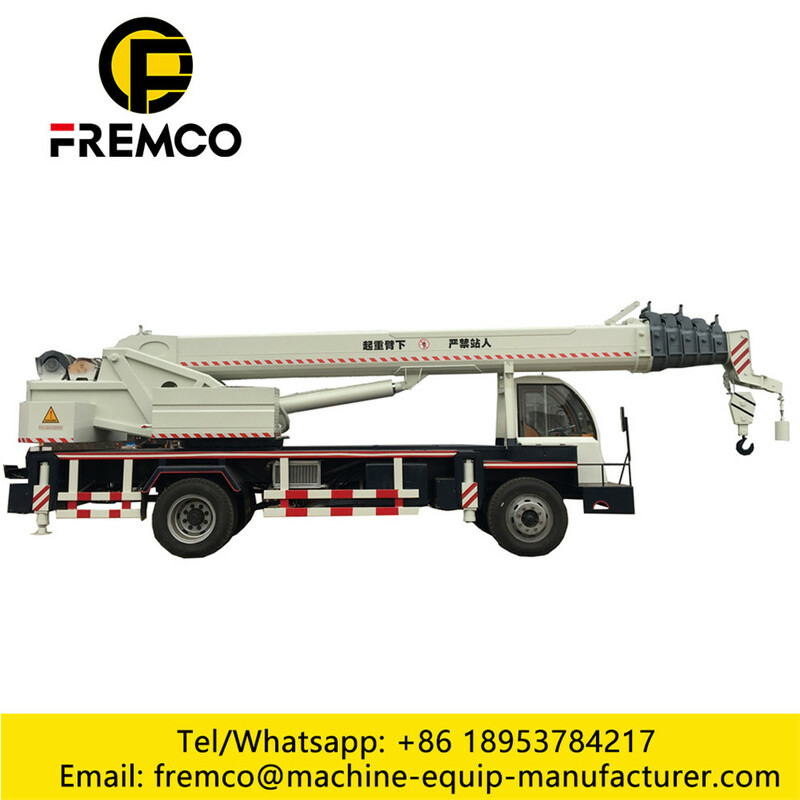 All the 16 Ton Cargo Crane are quality guaranteed. 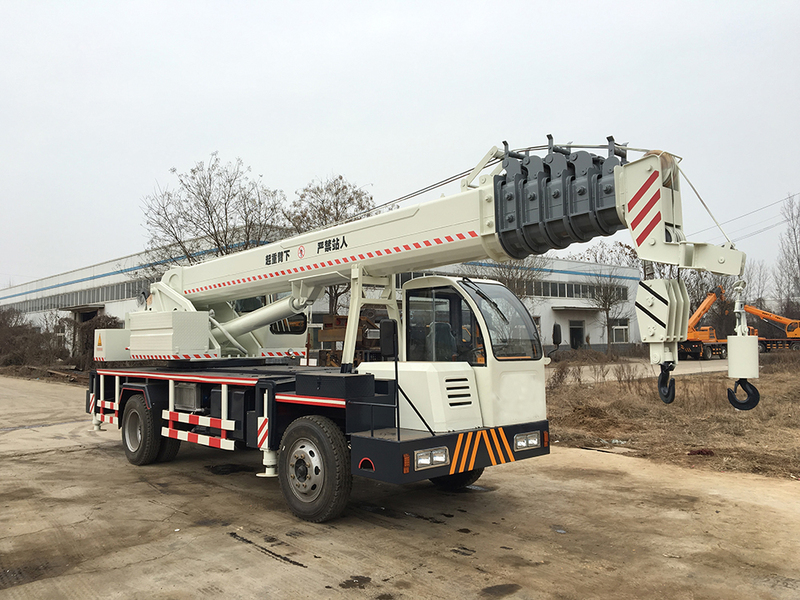 We are China Origin Factory of Mobile Cargo Crane. If you have any question, please feel free to contact us.